Christopher Marks is consistently praised by reviewers for “style and assurance” and “musicality [that] seems to flow effortlessly.” With his series of recordings of music by Seth Bingham and his many performances on historic American instruments, he has gained a reputation as an expert in American organ music old and new. Marks is associate dean of the Hixson-Lied College of Fine and Performing Arts at the University of Nebraska-Lincoln. He is also associate professor at the Glenn Korff School of Music at UNL, where he has taught organ, music theory, and performance practice. 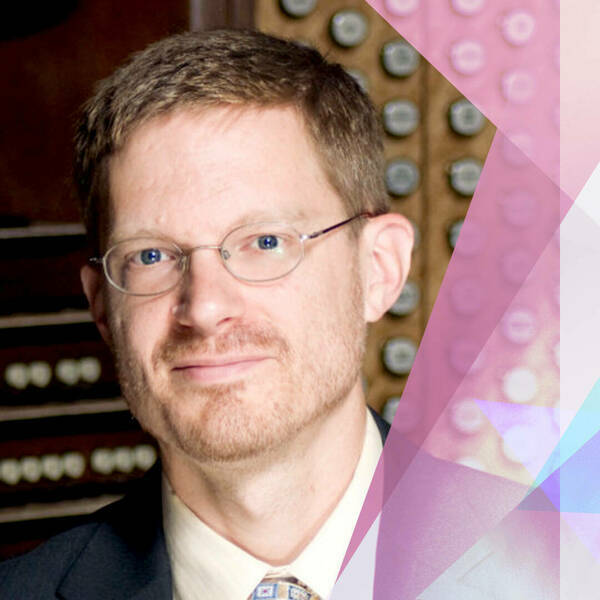 Co-curated by Craig Cramer, professor of organ.